"Hello? Hello? 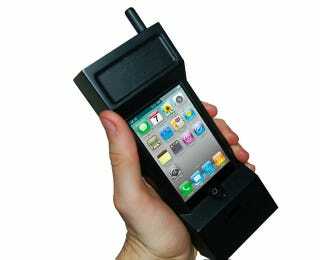 Is That the '80s Calling Me On My iPhone?"